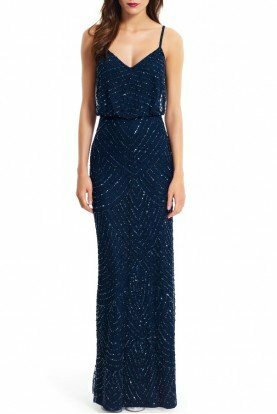 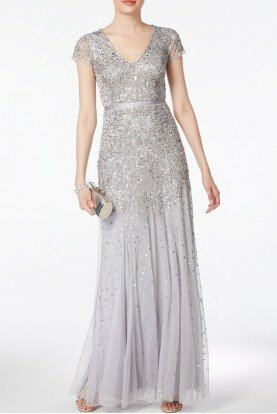 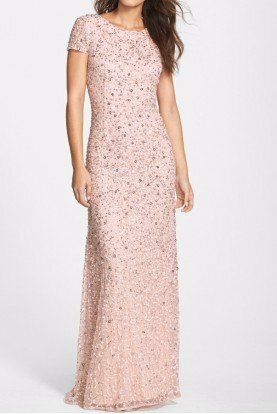 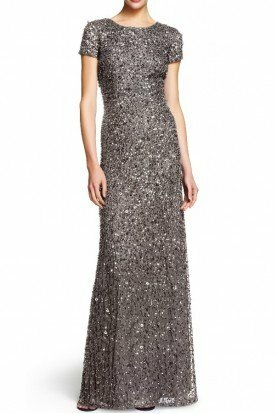 Gorgeous long dress, perfect for a spring summer event. 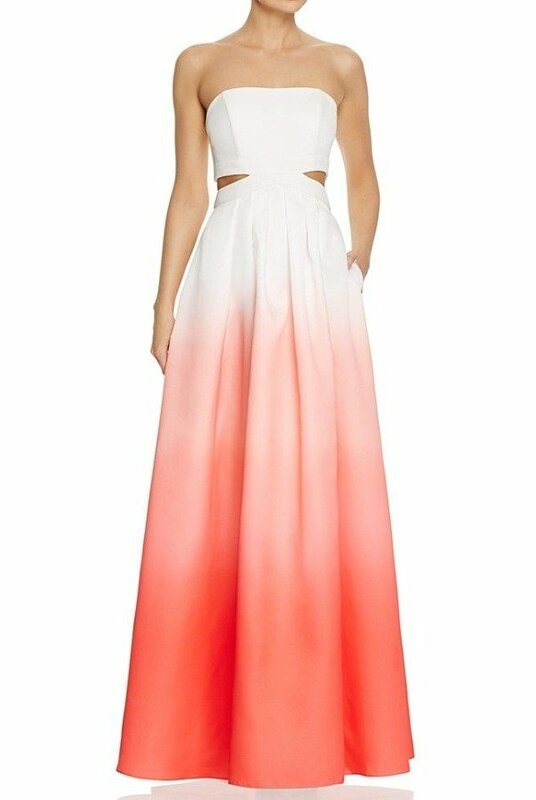 Color: Ivory to Coral Ombre. 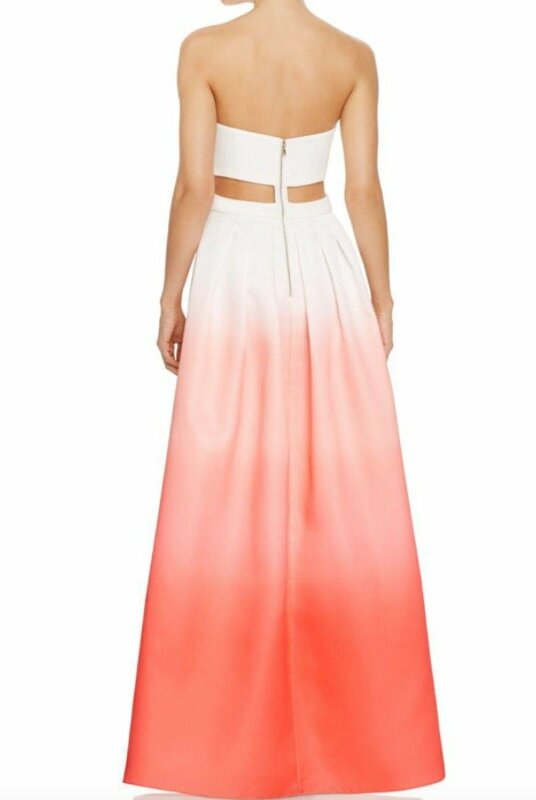 Has side cutouts. 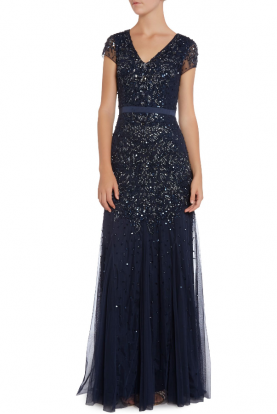 FIT: This gown runs very small, please order a size or two up.